Hazardous materials should be readily identifiable. 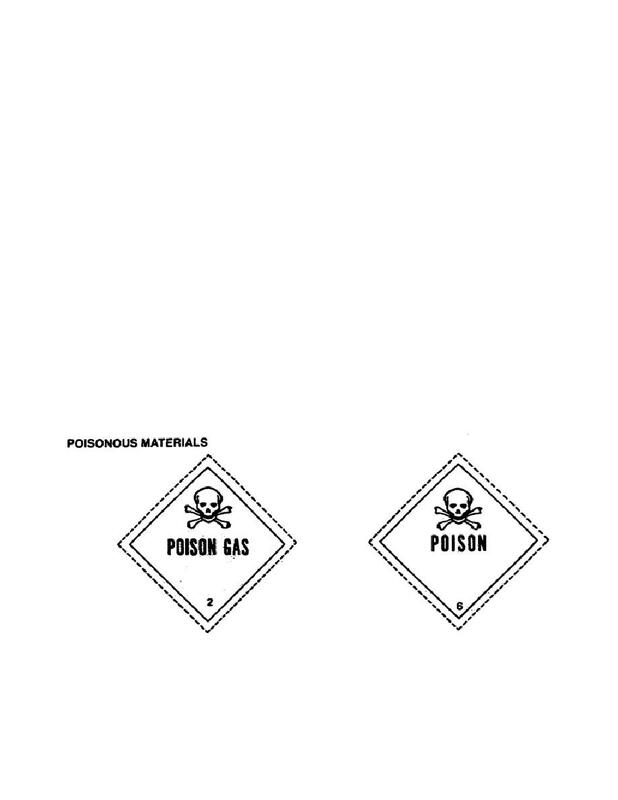 in accordance with CFR 49.
block what type Of hazardous materials label a commodity requires. hazardous material label is required. Column 4 identifies the required labels.